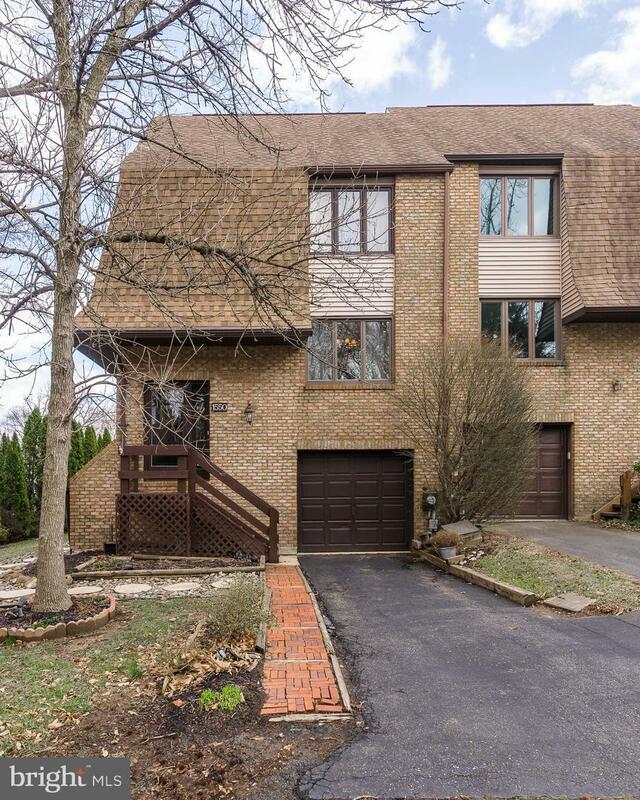 Welcome home to this spacious town home, situated in the desirable River Ridge. This home is ready for you to unpack your bags and make it your own. 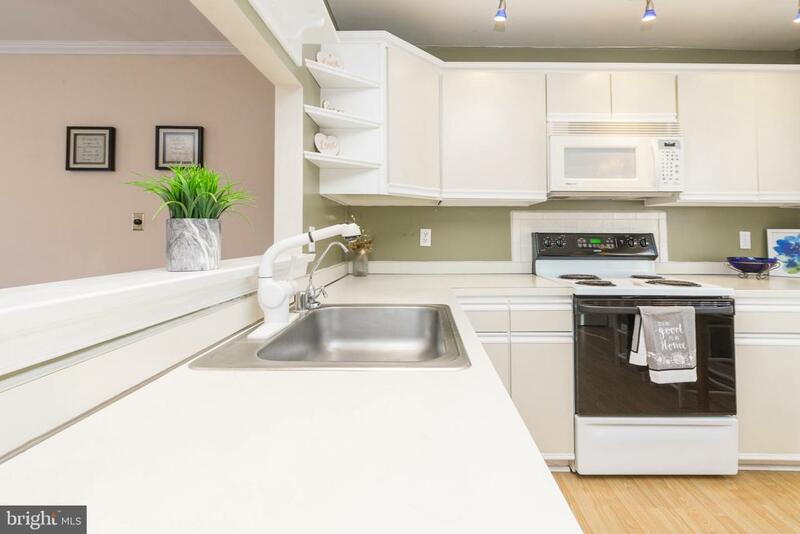 When you walk in you can choose wether you want to go downstairs to an oversized family room (that you can use however you would like) equipped with a beautiful bar area perfect for entertaining, or upstairs to an oversized living room and dining room with an open kitchen. 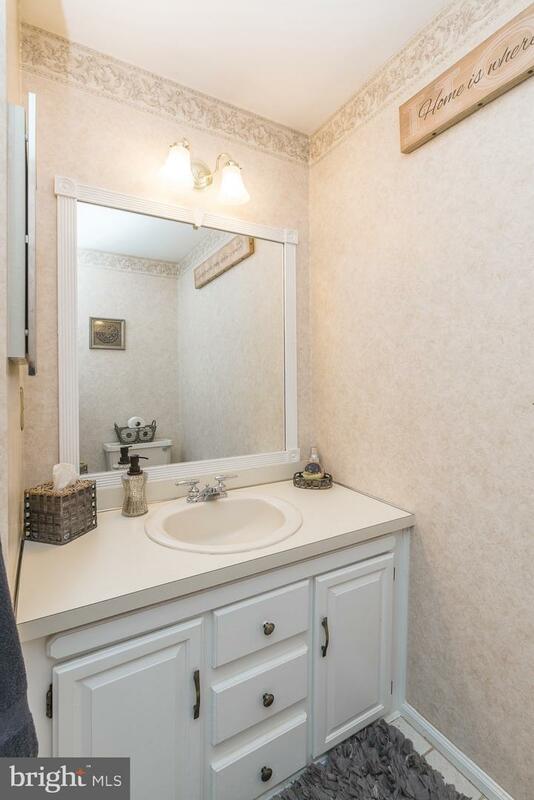 There is also an oversized powder room on this level for your convenience. When you go up to the next level you will be welcomed with a a spiral staircase leading up to the loft that overlooks the master suite. This home is perfect for any family because there are two extra rooms that you could use as bedrooms, play rooms, or anything you wish. 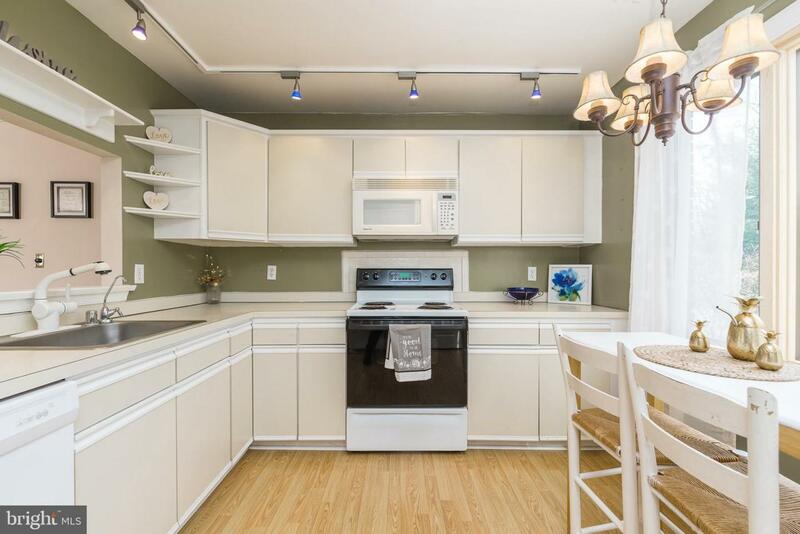 There is also plenty of storage space throughout this lovely home. This is truly a beautifully unique one that you will just fall in love with. You have to come experience the creativeness for yourself, it definitely will not last long. Inclusions Washer Dryer Refrigerator Dishwasher Disposal Microwave Water Heater.